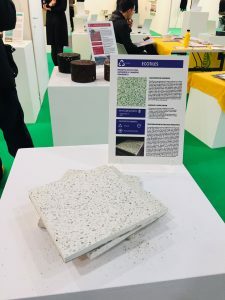 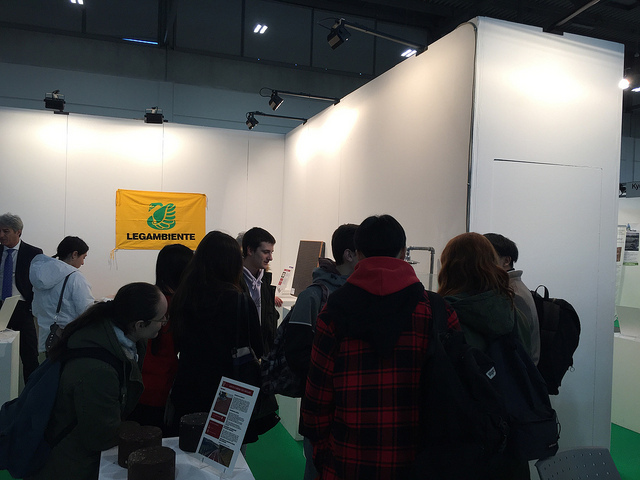 ECO TILES was present at the MaINN (Materials INNovative and sustainable) exibition, organized by Legambiente Onlus the ECO HOUSE fair at the beginning of February 2019 in Verona, Italy. ECO HOUSE is the leading fair about materials and technologies for sustainability and energy saving in the construction industry. 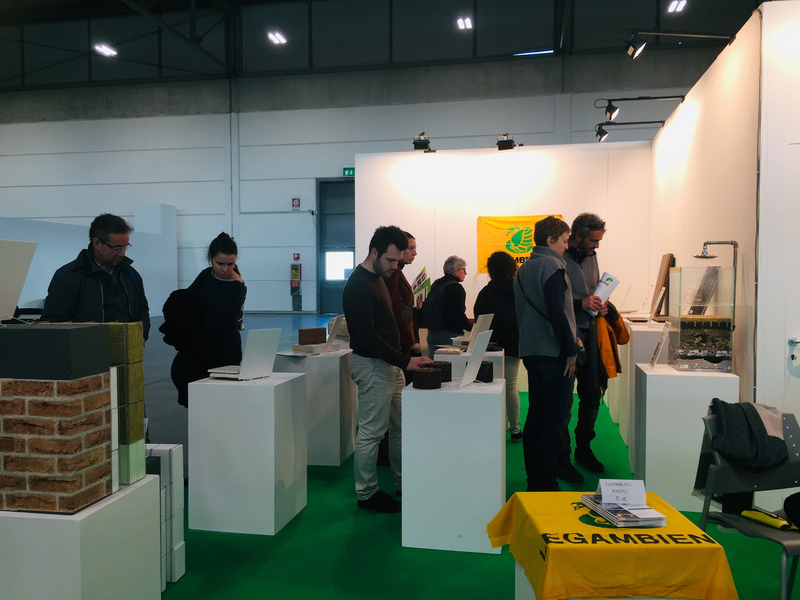 The aim of the MaINN showcase is the promotion of innovative and sustainable ready-to-market building materials, addressing both designers and consumers, in order to rise awareness and guide them towards conscious planning and purchasing.